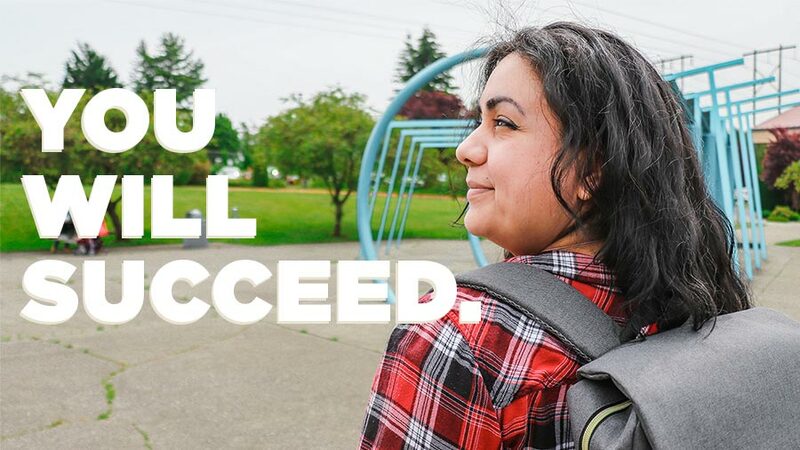 We're so glad you decided to get in touch with us to find out how Renton Technical College can help you succeed. RTC is consistently ranked one of the best community colleges in the country. We have the highest completion rate in the state, and 85 percent of our students are employed nine months after graduation. We offer more than 60 professional programs in health care, information technology, manufacturing, business, culinary arts, and transportation technology, as well as adult basic education to strengthen readiness and college courses for students who want to transfer to a university. Whatever you’re looking for, you’ll find it here. Please fill out the form below, and someone will get back to you right away. You can also browse our programs or learn more about how to enroll. What is your estimated enrollment date?